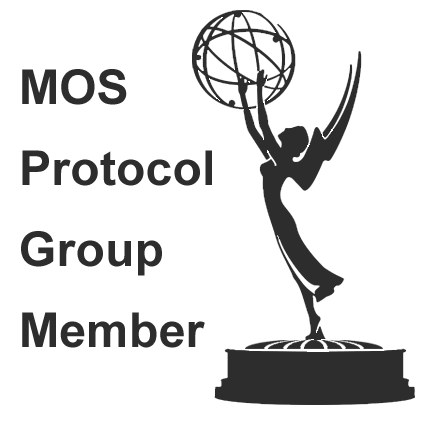 New RADIO 5 LOG available in versions 1, 4 and 8 independent channels. 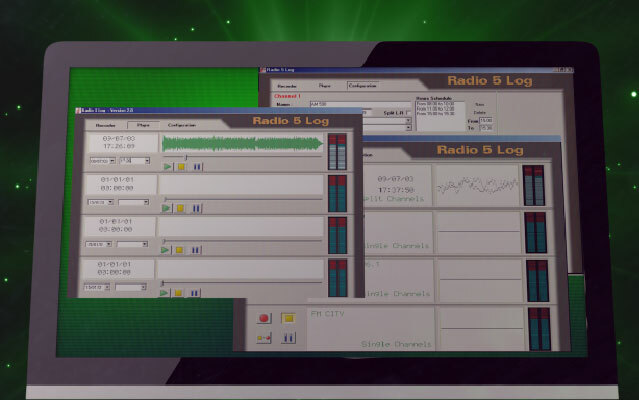 RADIO 5 LOG in its multiple versions is a recording system of copy which permits audio recording in an operation 24/7 with compression in real time. Available in 1, 4 and 8 channels, compression definable for channel, file transfer in remote format or online, etc.